Classic 5 Pocket Cord by Jeanerica. 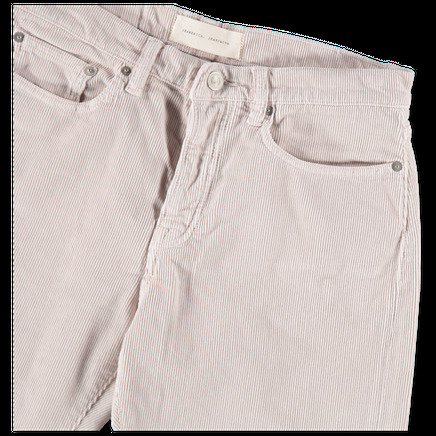 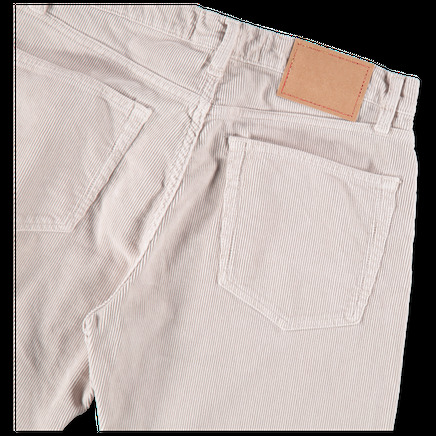 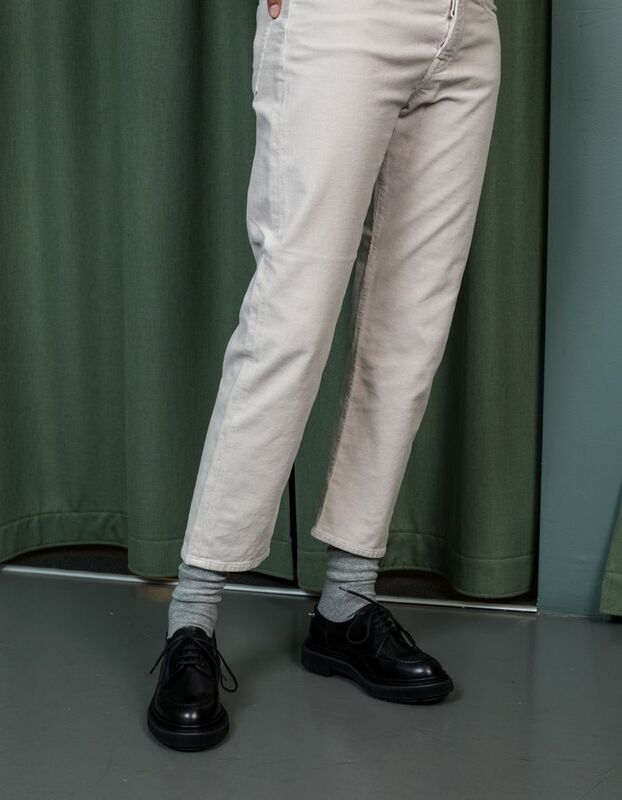 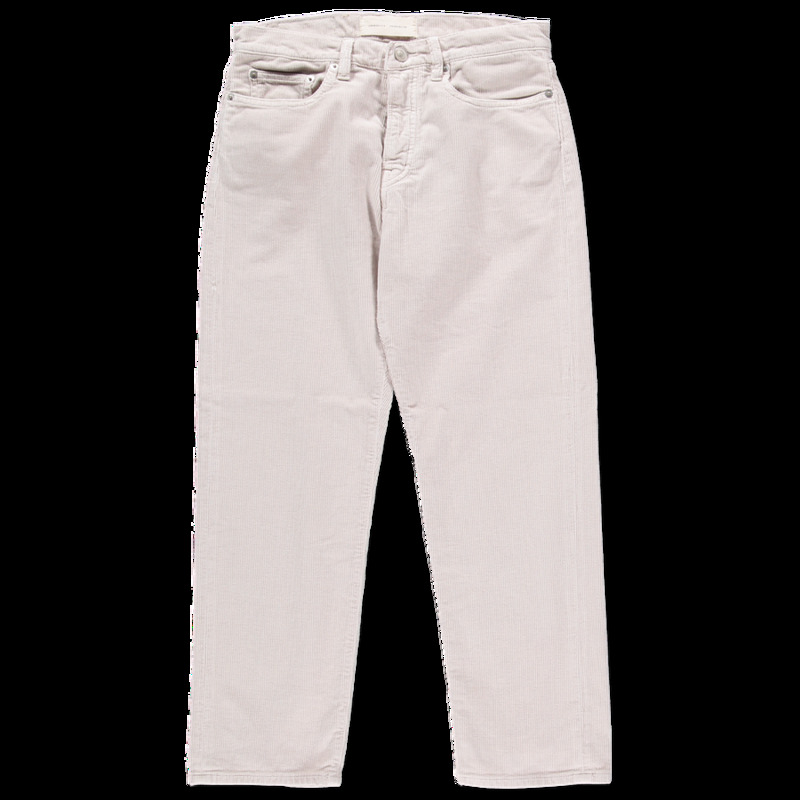 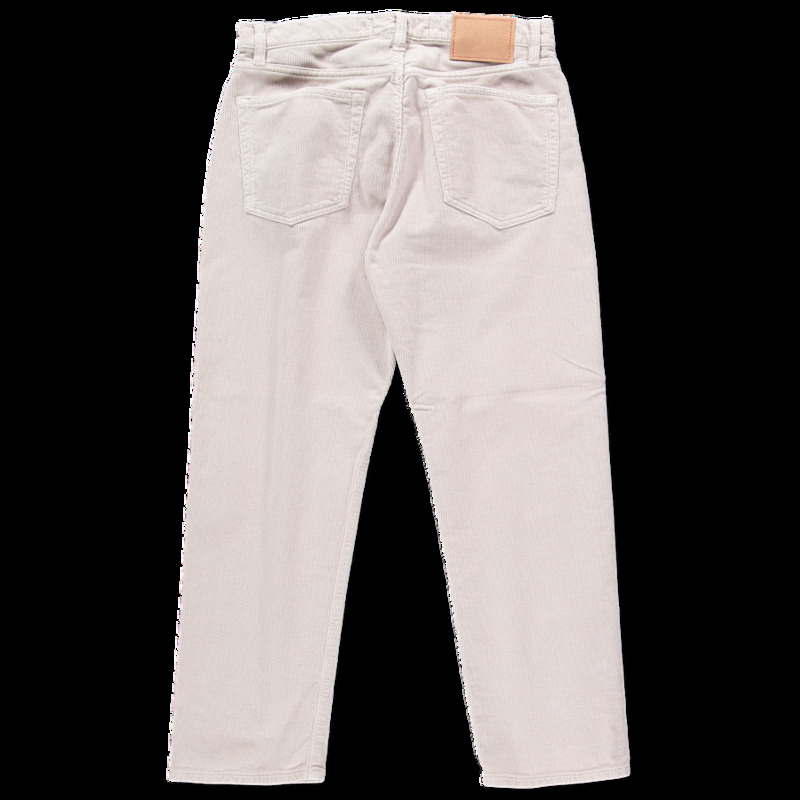 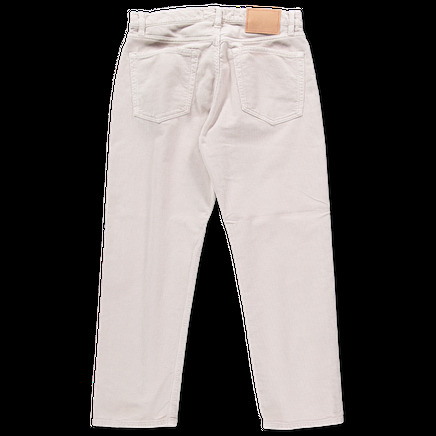 5-pockets with a comfortable thigh, slightly higher waist and narrow foot. 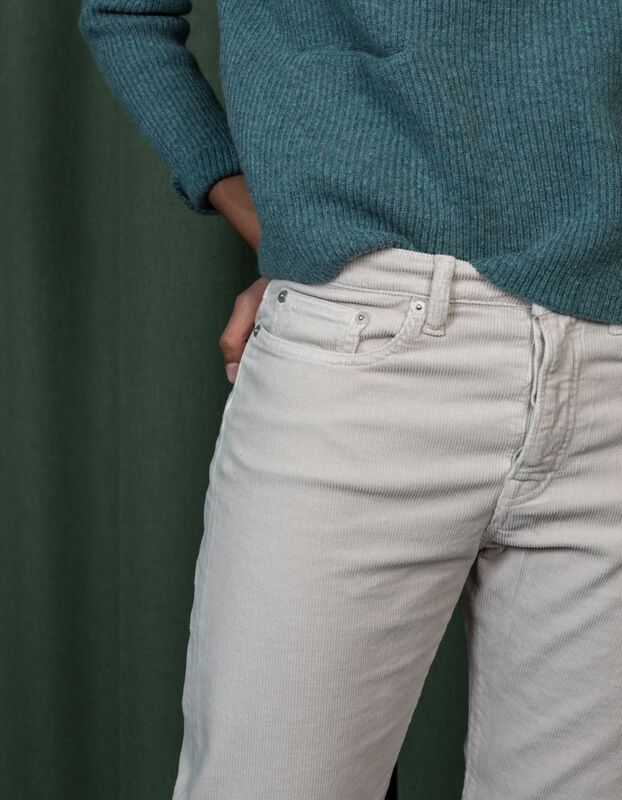 Worn here with sweater from Maska and shoes from Adieu which are sold separately.